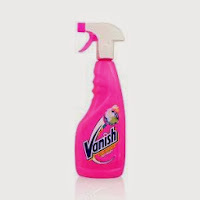 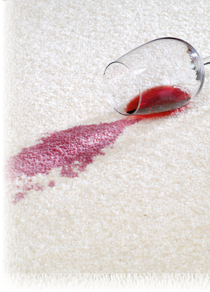 My go-to product for stain removal is Vanish. 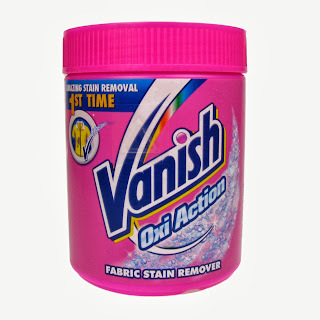 There's always a tub of Oxi Action under the sink ready to be added to my washing machine for getting rid of the day to day stains (and there are usually quite a few). 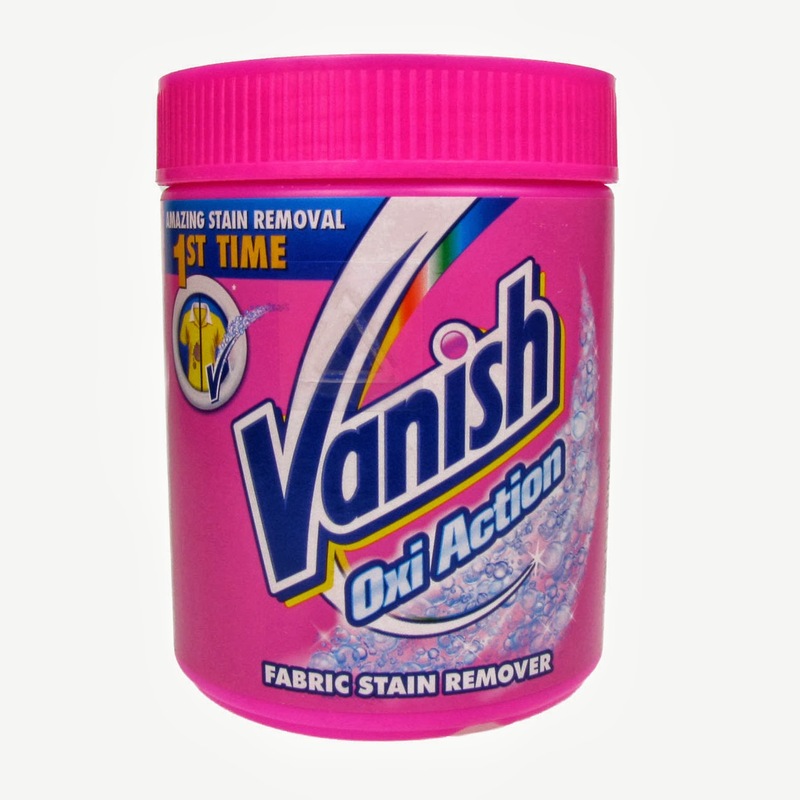 All I need to do is add a scoop of the powder to my regular detergent, close the door, hit start and all is well with the world.